A pinguecula (pin-GWEK-yoo-lah) is a non-cancerous growth on the conjunctiva, the clear protective membrane which covers the sclera (whites of the eye) and the inner eyelid. It appears as yellow spot or bump on white part of eye, often at the 3 o’clock or 9 o’clock position from the cornea. Sometimes, more than one pinguecula may present in each eye. 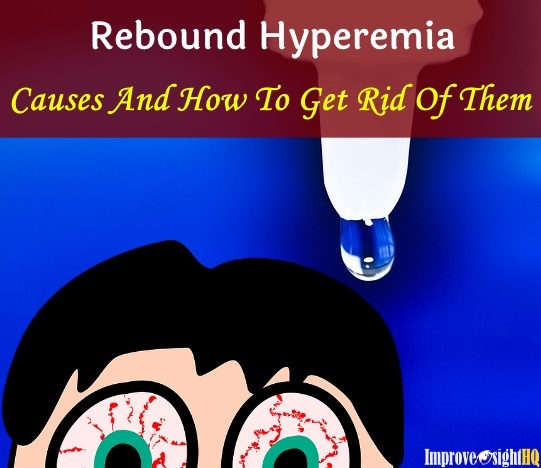 This eye condition is different from jaundice, which causes a generalized yellowing of the entire sclera. The yellow patches tend to swell when they get irritated and causing pingueculitis. But they will return to stable condition after the irritants are removed. Irritation and eye redness from pingueculitis usually result from exposure to sun, dust, wind or extremely dry conditions such as air-conditioned room or desert. Pingueculae are more commonly found in adults and older people who constantly expose themselves to the sunlight. However, children who spend a lot of time outdoors without protection such as hats and sunglasses, may get it earlier too. A pingueculitis needs not be removed as it does not affect vision. It may enlarge over the years but it does not extend across the cornea. 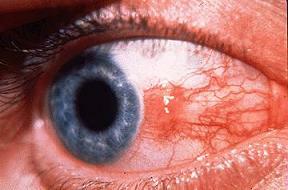 In some cases though, it may develop into a pterygium which grows onto the cornea and affects vision. 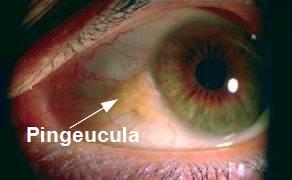 If you suspect that you are having pingueculitis, approach your eye doctor for examination. It is important to confirm your self diagnosis and learn what can be done to prevent it from worsening and becomes pterygium. It is believed that excessive ultraviolet rays or constant eye irritation from dust, wind or other irritants, causes a change in the normal tissue around the exposed area of the conjunctiva. It is similar to a callus on the skin. There is no medical treatment needed as it does not affect your vision at all. It only makes you less cosmetically appealing. However, it does indicate that your eyes are under environmental stress, and that some actions have to be taken to rectify it quickly. 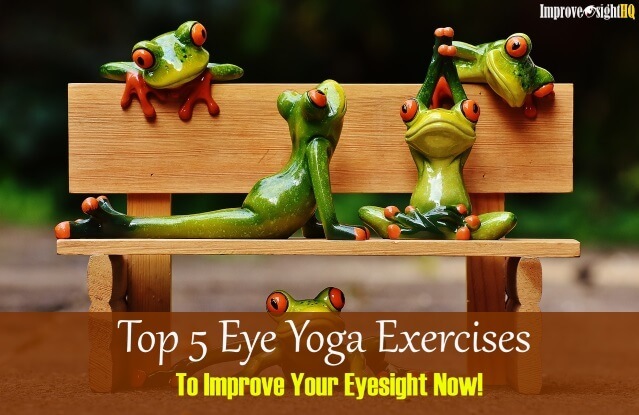 It may not look serious now but prolonged exposure of your eyes to environmental stress can cause early cataracts, corneal erosion, dry eye syndrome and many other eye afflictions. Preservatives-free artificial tear drops may be helpful in lubricating dry eye irritation and relieve foreign body sensation if you have pingueculitis. 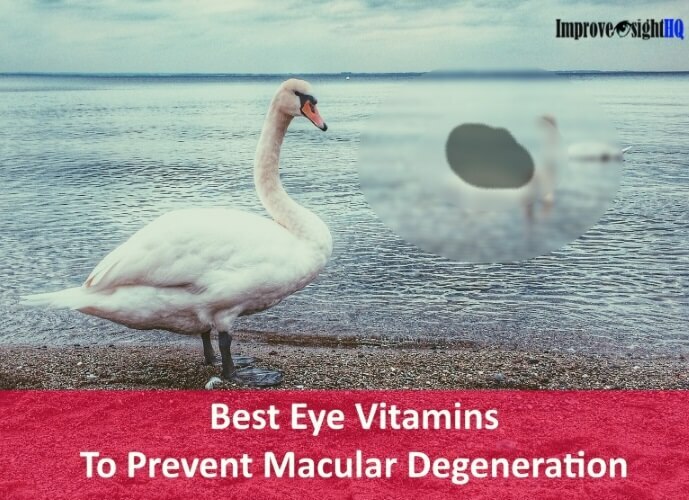 If inflammation and swelling occur, your eye doctor may prescribe steroid eye drops or nonsteroidal anti-inflammatory drugs to reduce the inflammation. Be mindful when using steroid related stuff though, they can cause adverse side effects if not managed carefully. 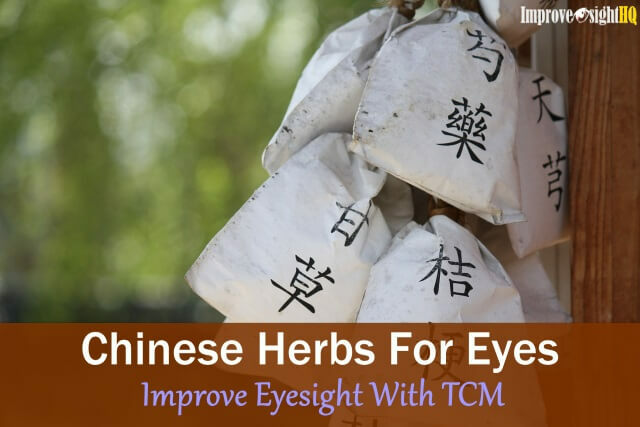 Soothing your eye with herbal eyewash prepared with chamomile or eyebright is most effective remedy. Do not use eye drops that are intended for whitening the eye. They are harmful and invasive. More importantly, stay out of irritating environments such as dusty and heavily polluted areas to avoid further irritation to the eyes. 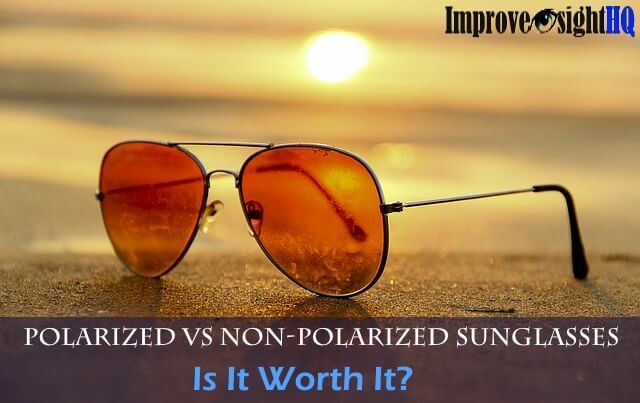 Wear sunglasses when you go outdoor is also helpful for recovery of the swelling. If you are experiencing dry eyes too, follow the suggestions in Natural Remedies For Dry Eyes. They can help to make you feel more comfortable. Know A Good Tip To Treat Pinguecula? Did you use any of the methods above or you know of other great tips to treat pinguecula? Share it with us! We will love to hear from you.